ECG Guru - Instructor Resources | A gathering place for instructors of ECG and cardiac topics. Serving ECG instructors and their students since 2011. 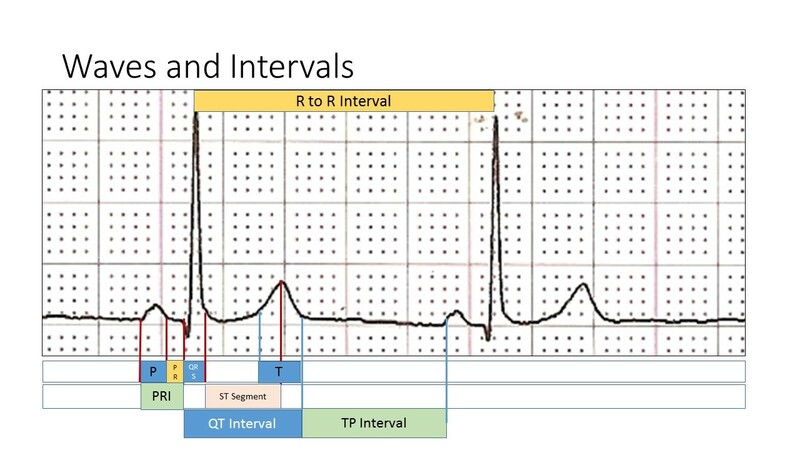 Download ECGs, Illustrations, and other Resources for your classes! Do you or someone you know suffer with chronic illness? Find out all you need to know about chronic conditions at MyMed.com. 1924: Willem Einthoven wins the Nobel prize for inventing the electrocardiograph.